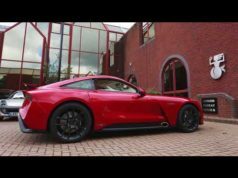 Home News The TVR Network – why not also in Europe? 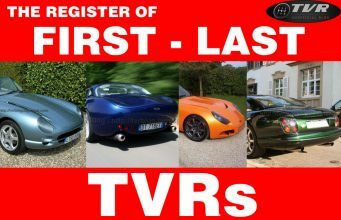 The TVR Network – why not also in Europe? 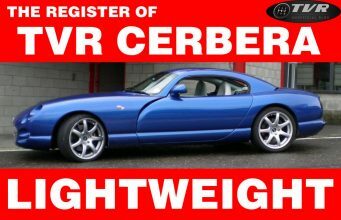 The UK’s TVR network (http://www.tvr-network.com) is a great idea because the family of TVR Specialists (those ones with the BEST experience with TVRs) is a reality! 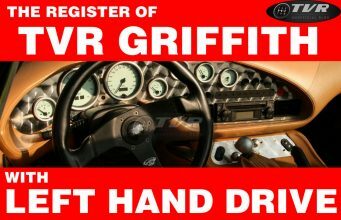 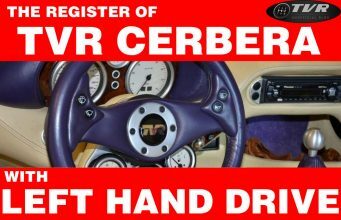 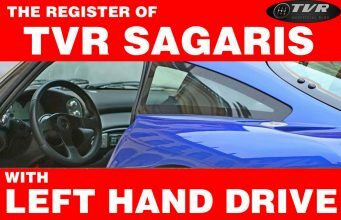 From now on every TVR enthusiast will be able to locate easily its garage for every TVR that needs servicing or reparing. 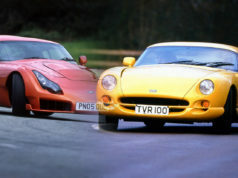 BUT: everybody knows that at least 90% of TVR production was sold in Great Britain. 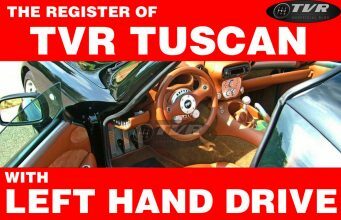 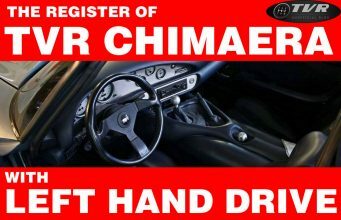 So why not giving a little help also to the European TVR owners and legion of merit to those european garages (in Germany, Holland, France, Switzerland, Austria and Italy) which were official dealers and/or have at present the right skillness to cuddle TVRs? 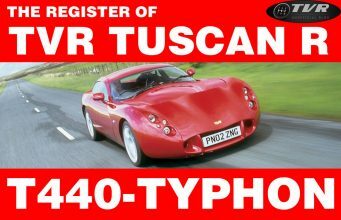 This could encourage TVR passion to survive everywhere in the Continent.